Do you want to know whether your current WordPress site is compatible with WordPress 5.0 and Gutenberg? 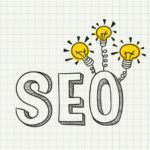 I will show you how to test your WordPress site and content to ensure your site will be fine. This post will give you some background on WordPress 5.0, Gutenberg and what are the good features of this update. WordPress 5.0 is coming with the new Gutenberg editor which many of us should be installed that plugin to have a feeling how it will work in WordPress. 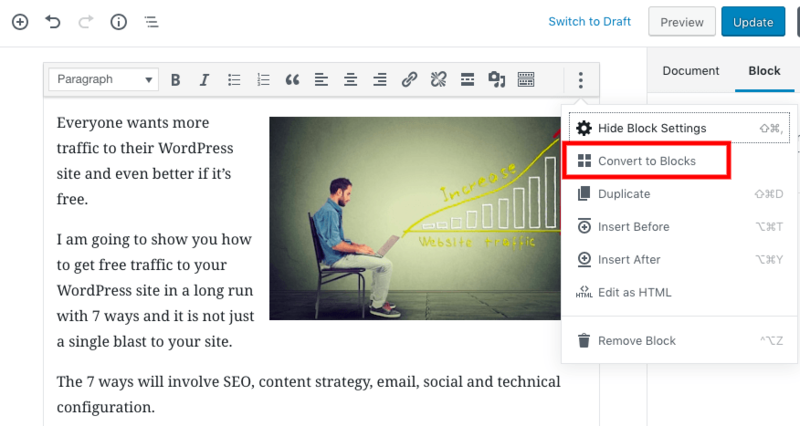 For current WordPress version up to today which is 4.9.8 which you can still have the option to switch between classic editor, the one we’ve been using for years OR the new Gutenberg editor, many of us are trying to get used to this new editor plugin. If you would like to simply have a try on this plugin, you could go to their testing site. In WordPress 5.0, you will no longer have the classic editor so it’s good idea to learn about the Gutenberg with those new features earlier as possible. 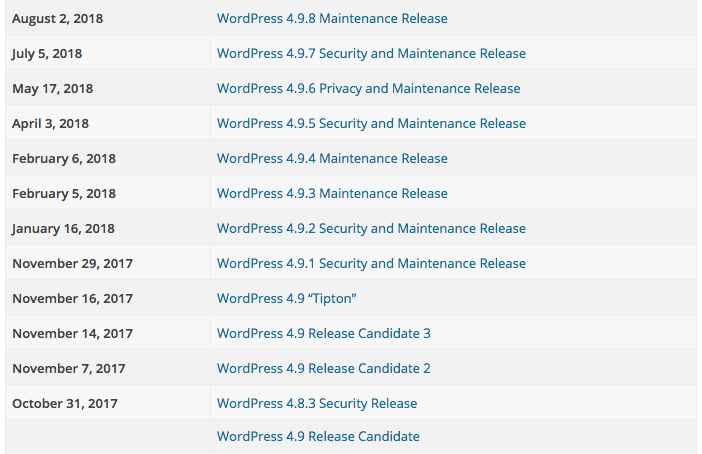 WordPress had released 4.9 since Nov 2017 and numbers of security & maintenance release until now which is almost a year before this new version releasing soon. Many of us are looking forward to see the new features and the improvement it will give to our websites. WordPress used to release 1-2 major updates along with some small updates per year. They will move away from this scheduled model in order remove the pressure of pre-set deadline instead of the actual features need to be updated. The CMS is moving towards a more user-friendly website building experience: Comparing with other CMS who already have a lot of features for frontend editor and block-style page building, WordPress is going to improve that area as they are leading in CMS market already so this update should benefit a lot of websites in the globe. WordPress Rest API: With more features in WordPress, API should touch more areas in order to make developers life easier. (Updated) Twenty Nineteen theme: This new theme will be fully compatible with Gutenberg editor for block page builder feature. It is a fundamental modernization and transformation of how the WordPress experience works, creating new opportunities for both users and developers. Gutenberg introduces new frameworks, interaction patterns, functionality, and user experiences for WordPress. 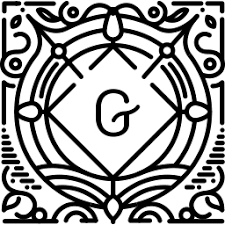 So it is good idea to get a experience with Gutenberg as soon as possible in order to understand the block-based UI more no matter you are an users or developers. The editor will looks like this which you can select different blocks to add to your post/page. Is Gutenberg affecting the theme & plugin? Yes there are numbers of out-dated plugins and themes will go through this exercise whether they update their plugin and theme in order to get compatible with the Gutenberg plugin which use block style for page building. That’s why you will see a lot of more theme mentioned they are compatible with the Gutenberg and WordPress 5.0 nowadays in order to ensure the websites do not affect by this update. A good tips would be make a clone site (staging site or mirror site) and try to upgrade to WordPress 5.0 and Gutenberg before doing this upgrade to the live site. It is always a good practice that you backup your WordPress site before any update no matter it’s major or minor update. Should I test the WordPress with Gutenberg? 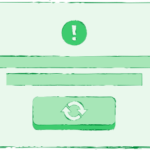 Definitely, we strongly encourage you the clone a backup site or staging site to test the Gutenberg plugin now or test with the WordPress 5.0 beta version with your current content to see any issue with the theme, plugin or widget to ensure your site is compatible with WordPress 5.0 version. How happen to my current content with Gutenberg editor? After Gutenberg plugin has downloaded and activated, you will see the post with the new editor layout. To test the existing content with the block UI, you can click on the editor and click the icon on the far right. There is a ‘convert yo blocks’ menu you can click on that. It will then automatically convert the content into new Gutenberg block. You may wonder what if it is not just text or image content but shortcode like online form? Here is what it looks like. Again, you click to ‘convert to blocks’. Then the block UI will show it is a shortcode with your current shortcode on it so it will not affect your shortcode in the new Gutenberg editor. Although it looks simple and should not have much problem with the content, it’s good idea you’ve tested it well before upgrading the WordPress 5.0. When is WordPress 5.0 going to release? According to Gary Pendergast latest blog post about the schedule and what is coming in WordPress 5.0. It is going to have Beta 1 by October 19, 2018; RC 1 by October 30, 2018 and release by November 19, 2018. There are some updates for PHP 7.3 compatibility and it will have a version 4.9.9 if needed. Also, Gary expects WordPress 5.1 will be released around March 2019. 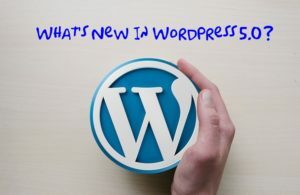 WordPress 5.0 is one of the biggest update since a long time and there would be issues with some of the existing themes and plugins. I know I’ve mentioned few times already but it’s crucial to run more testing before you fully upgrade this WordPress 5.0 version with the new Gutenberg plugin to avoid any downtime of your site. If you do somehow run into trouble with WordPress 5.0 and Gutenberg, feel free to contact us via the Facebook live chat icon or contact us. Share with us your experience on the new WordPress version and Gutenberg editor.